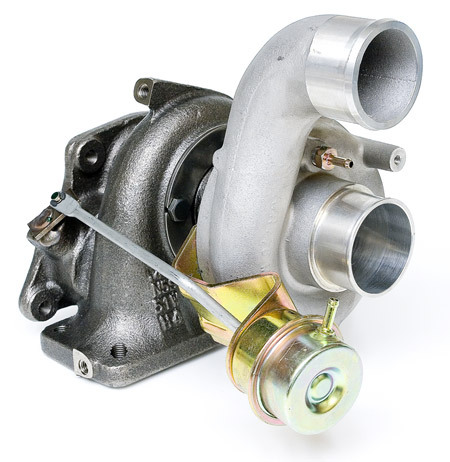 I bought this turbocharger back in 2016. I instantly felt a noticeable difference with the car's power. The powerband shifted up from 3500 to about 37500 RPM making the car a bit more drivable at low city speeds but still fun and punchy in the canyons and mountain roads. IMPORTANT: YOU SHOULD DO THE FUEL PUMP REWIRE KIT. Bolting on the T28 without the fuel pump rewire kit will result in engine fuel cut in the high RPMS of 4800 to 5500. ExtremePSI should be letting customers know about this. Extreme also sells this kit.